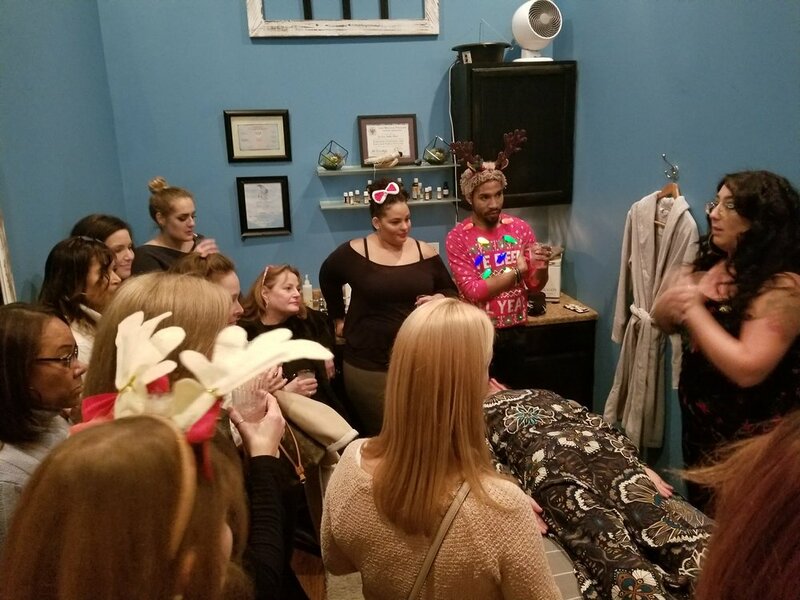 On Friday March 16th our team of beauty professionals hosted a style-a-thon to help raise money for a local business owner who has come down with a rare stomach disease called Gastroparesis. Along with our online GoFundMe page we were able to raise more than $3,800. to help pay for her medical bills. We thank all the local businesses and everyone who gave their time and money for a good cause. On Sunday April 24th our team of beauty professionals were honored to do hair and make up for Unite For Her's 2016 Bloom Fashion Show. This show featured women who are cancer survivors and their daughters as models for this amazing event. Unite for Her seeks to make a positive difference in the lives of women and girls by supporting and providing breast cancer programs and initiatives that educate, empower and restore. View more photos from the event at the link below. We were so honored to have sponsored such a great event. 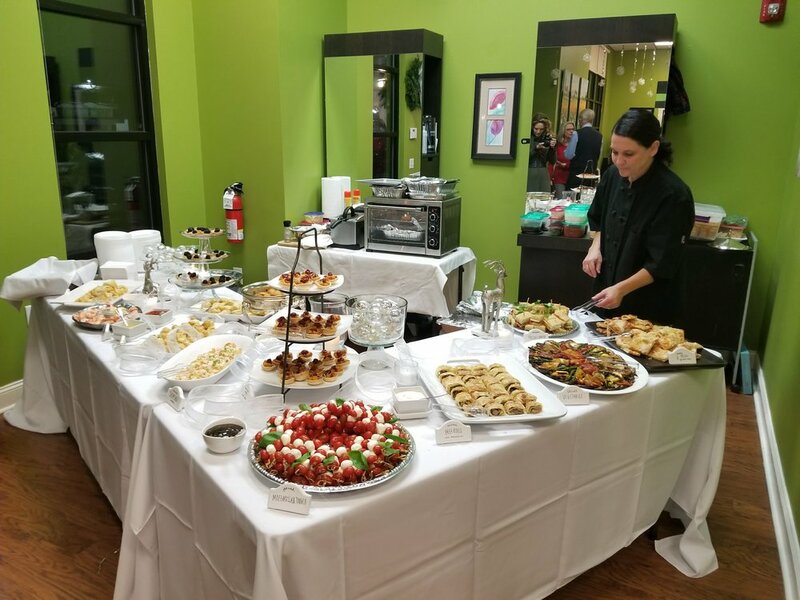 The LGBTea dance was held on Sunday June 7th at the Wyndham Garden Exton Valley Forge right across the street from our Exton location. 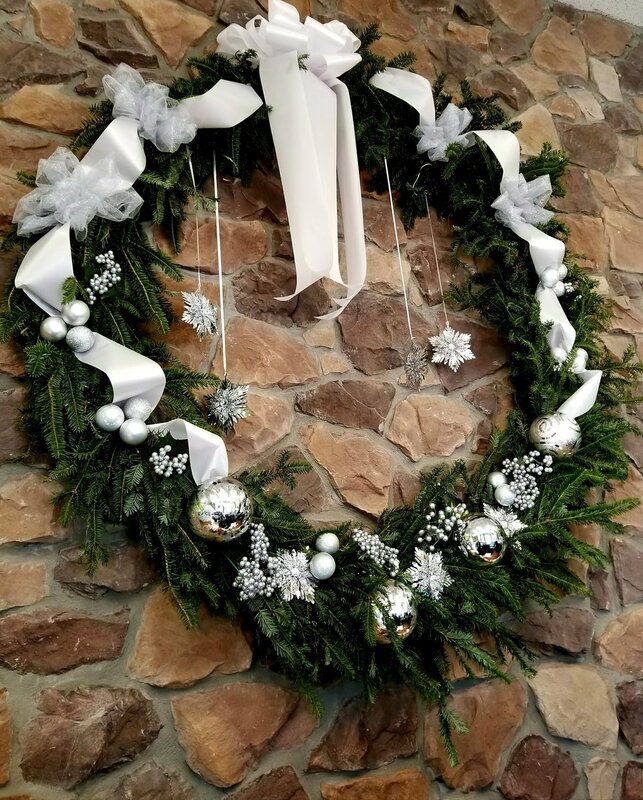 The proceeds for the event went to help sponsor a Gay Straight Alliance and help bring more awareness to issues related to high school and sexual orientation. At the fundraiser our staff were able to meet some of the kids who will benefit from this support. They were so appreciative of our support and shared with us some of their experiences. Join us at our Exton location on Thursday, May 22 and meet representatives from the Moroccan Oil brand from 10am to 1pm. Experience why Moroccan Oil is the #1 selling oil treatment on the market! Moroccan Oil® has a passion for empowering beautiful transformations. Starting with their original Moroccan Oil Treatment, they revolutionized the haircare industry with their antioxidant infused, nutrient-rich, innovative formulas which quickly became know by salon professionals and their customers alike for unmatched, dramatic results. We invite you to experience Moroccan Oil and discover the performance behind the excitement for this fabulous brand. Mention this special during the month of May and receive a Morroccan Oil Conditioning Treatment with any salon service for only $10. Complimentary hand & arm massage with our Moroccan Oil® body product. During your next facial or massage, you'll receive a complimentary hand and arm massage with our Moroccan Oil® body products. 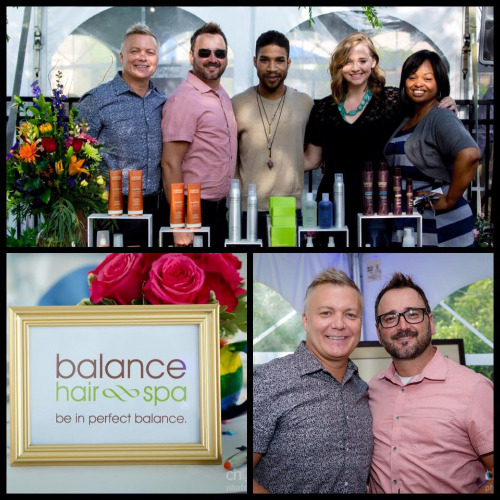 Balance Hair Spa is one of only a few selected salons to carry all the hair and body products by Moroccan Oil®. 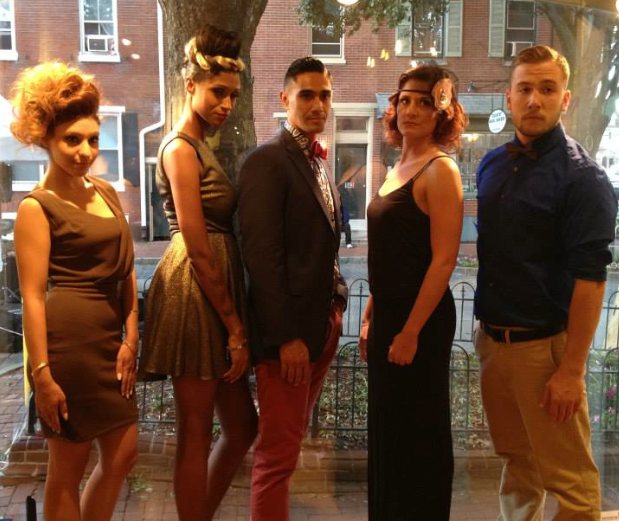 On Thursday September 5th we celebrated the opening of our new Studio location at 150 E. Gay St. in West Chester PA. Our open house featured models with hair styling by our entire staff and clothes from Tish boutique. The block party out front made for an excellent backfrop for our open house with entertainment and food from local artists and vendors.